Hi friends. 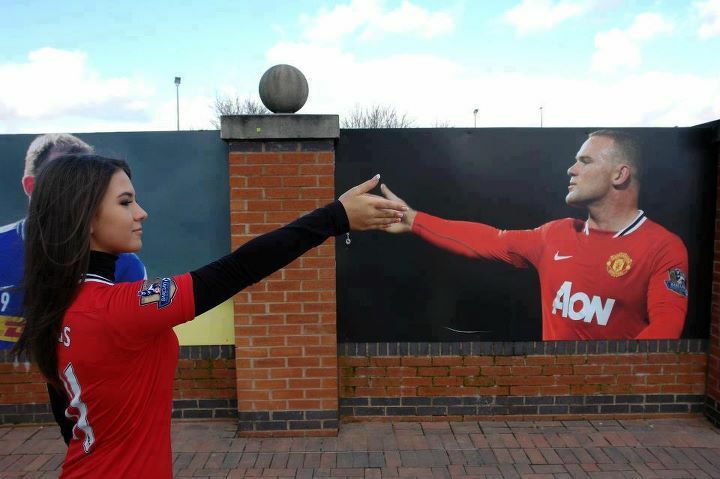 Have a look at the following image of Manchester United Girl. What do you think about this girl?